Do you know how many people have a key to your business? Perfect for larger organisations such as Hospitals, Schools & business with multiple keys. 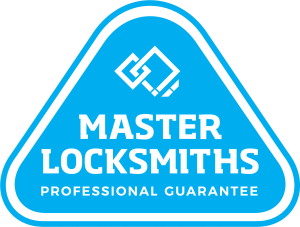 The installation of a master key system can upgrade and replace out of date systems. 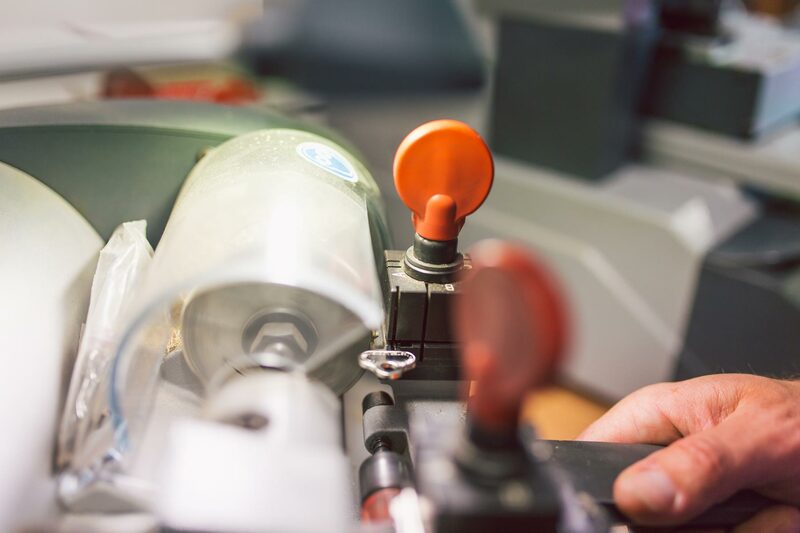 This can allow entire companies to operate on a single key while restricting access for others at the same time as well as preventing unauthorised key duplication.